If the name EarthBorn didn’t already give it away, then the slogan definitely will: “Love Your Pet. Love Your Planet.” EarthBorn is an eco-conscious pet food company that prides itself in providing its customers with holistic dry and moist pet foods for both cats and dogs. The company partners with companies such as UPCs for tree planting. It also works with another company called TerraCycle to recycle their used packaging into several different useful products. Additionally, they implemented several environmentally friendly processes into their manufacturing and production line. A good example of that is the fact that all of their packaging is made in North America and only natural gas, as opposed to crude oil, is used in their plants. Apart from this environmentally friendly approach to business, EarthBorn also goes above and beyond to provide your pet with the tastiest of treats and foods made out of nothing but natural ingredients sourced from local suppliers in the U.S.
EarthBorn Holistic is a subsidiary of Midwestern Pet Foods, Inc. A company that also manufactures Sportmix pet food and ProPac. The parent company was founded in 1926. Its family owned and operated. Currently, the company has manufacturing plants in four states: Indiana, New York, Oklahoma, and Illinois. All of their dry foods are manufactured in these plants while the moist foods options are produced in Thailand. What’s So Good About EarthBorn? Apart from the fact that EarthBorn is focused on providing the best kind of dog food for their customers while saving the planet, there are several other reasons why you should consider doing business with this eco-friendly company. 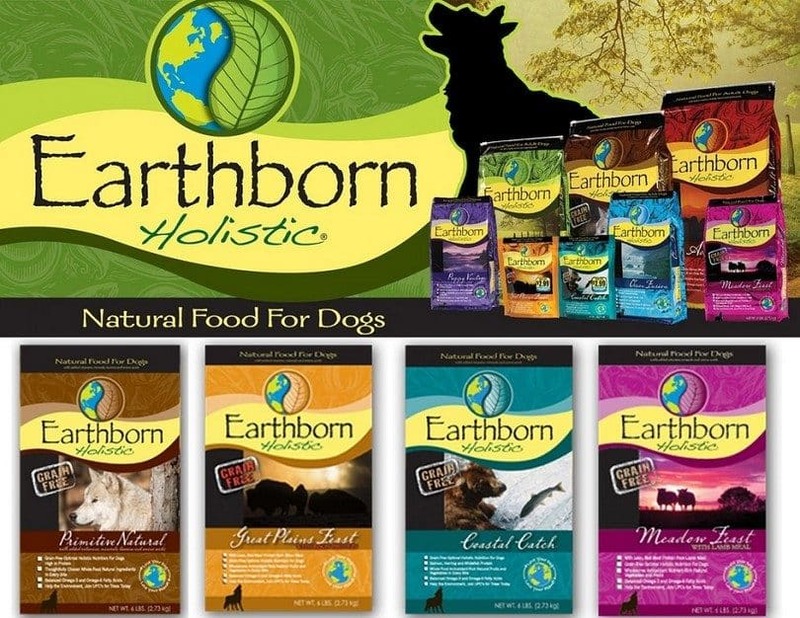 For starters, EarthBorn has a wide variety of dog food options that are perfectly formulated and suited for all types and breeds of dogs. They have three dry kibbles lines and two moist food lines as well as a wide selection of treats. The brand goes above and beyond to offer both grain-free formulas as well as grain-inclusive options. However, their moist food line is absolutely grain-free. EarthBorn prides itself in providing its customers with extremely nutritious pet foods that tend to be rooted in a plant-based diet. In fact, all of their dry foods, with the exception of the Primitive Natural™ grain-free recipe are all plant-based and contain some of the richest concentrations of fruits and vegetables in the market today. EarthBorn is American owned and mostly American manufactured. The dry foods line is fully manufactured in the domestic plants found in four states while the moist food line, still overseen by an American manufacturer, is produced in Thailand. EarthBorn uses nothing but premium ingredients. Most of the ingredients used in these meals are plant-based which means that they are excellent for your pet’s health and digestive tract. High-quality manufacturing process and tests. EarthBorn has a long history of maintaining a high level of manufacturing quality as is attested to by the fact that they have never had a recall. EarthBorn Holistic products have never been recalled. Yes, some companies have voluntarily initiated product recalls for fear of contamination. While that sort of proactivity is highly commendable because it shows the companies in question care more about your pet’s health than their own brand image and bottom-line, there is something to be said about companies that have never had to recall any of their products voluntarily or otherwise. As things stand today, EarthBorn Holistic has never had to recall any of their products; this goes to show the level of care they put in their pet food production and handling. It offers a weight-control food option. This is one of the few brands that offer a wonderful weight control pet food option in the form of Earthborn Holistic Weight Control Grain-Free Dry Dog Food. 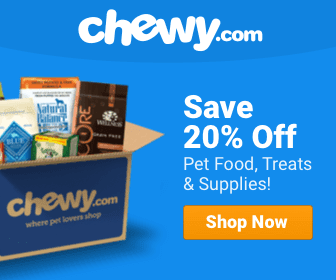 This is the best option and the ideal answer to owners who want to manage their pet’s weight without necessarily depriving them of the necessary nutrients. Not all of their plant-based ingredients are good for your dog. Some recipes include some plant-based ingredients such as brown rice, barley, and tapioca which aren’t exactly the best for your dog. Their sources of protein aren’t always the best for your dog. Canines tend to get the most out of natural meat-based proteins from real meat. While EarthBorn pet foods have a high concentration of protein, most of this protein comes from plant-based sources which are inferior to meat-based sources and not entirely as nutritious for your dog. Not all ingredients are sourced from the U.S. Yes, most of the ingredients used in the dry foods line are from the U.S but since the moist food line is produced in Thailand, it’s only logical that not all of the ingredients used are from the U.S. The exceptions, however, are sourced from highly vetted suppliers such as lamb from New Zealand and Australia, tapioca from South America, flaxseed from Canada and krill meal from Antarctica.